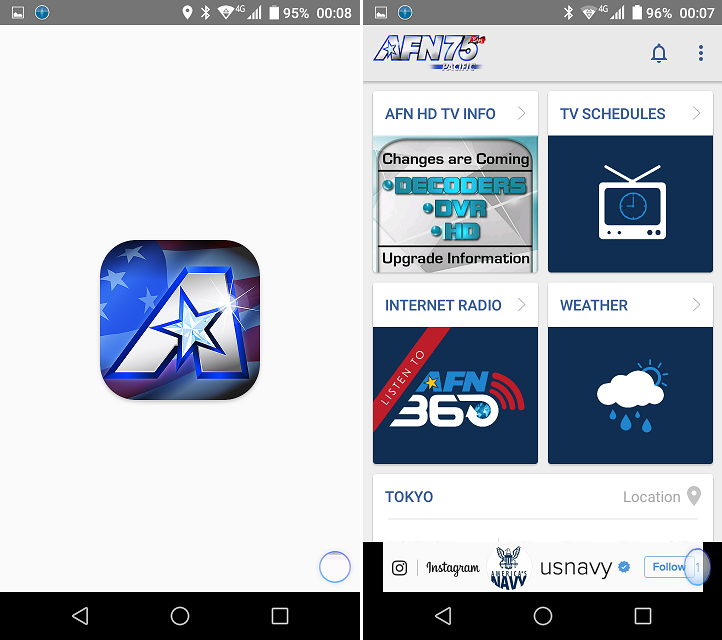 Due to the Government shutdown, limited AFN service are available. We know this is an difficult time and we appreciate for your understanding. 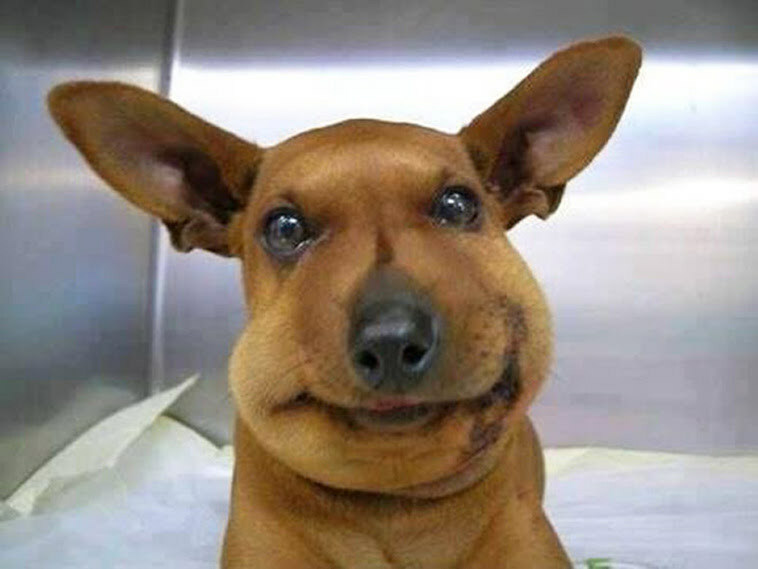 17 Dogs Who Learned The Hard Way Not To Eat Bees.